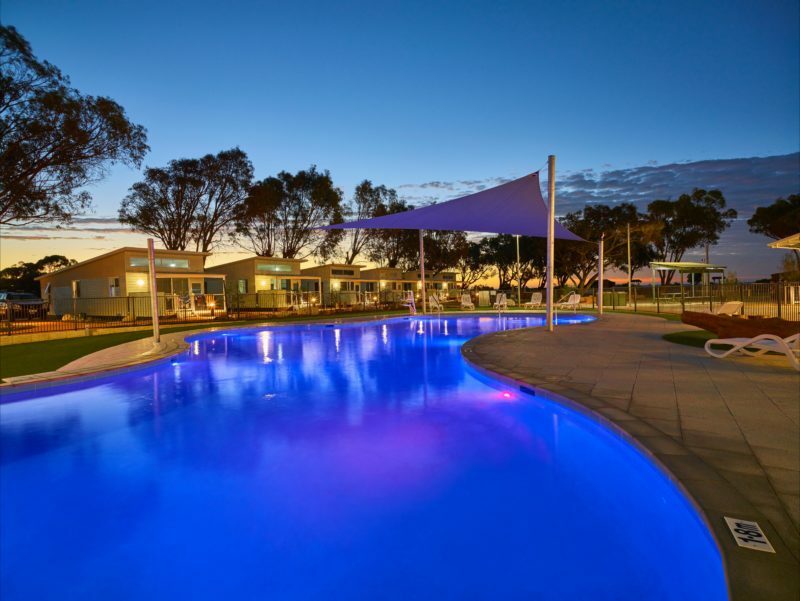 RAC Cervantes Holiday Park, located in Cervantes, Western Australia is only 2 hours and 10 minutes north of Perth and 2 hours and 20 minutes south of Geraldton on the scenic Indian Ocean Drive. 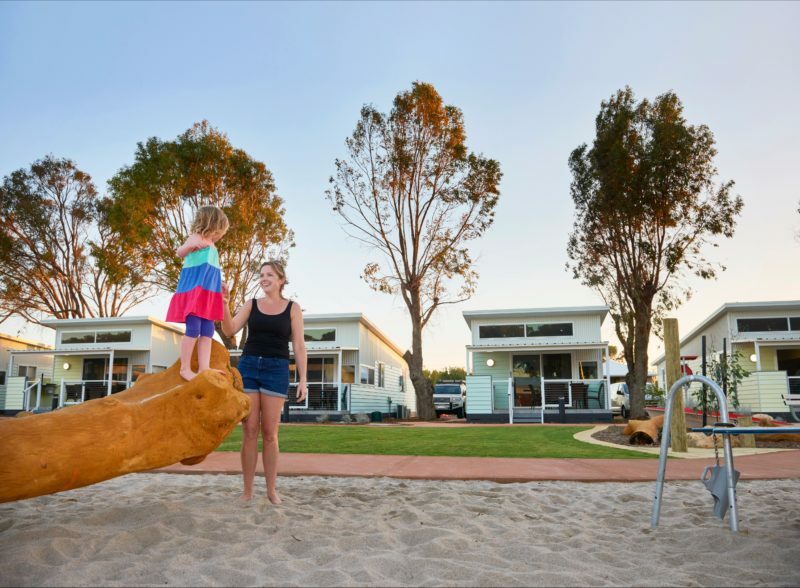 RAC Cervantes Holiday Park is proud to be an accredited tourism business boasting beautiful beachfront holiday caravan and camp sites (pet friendly), cabins, a gift shop and Seashells Cafe. 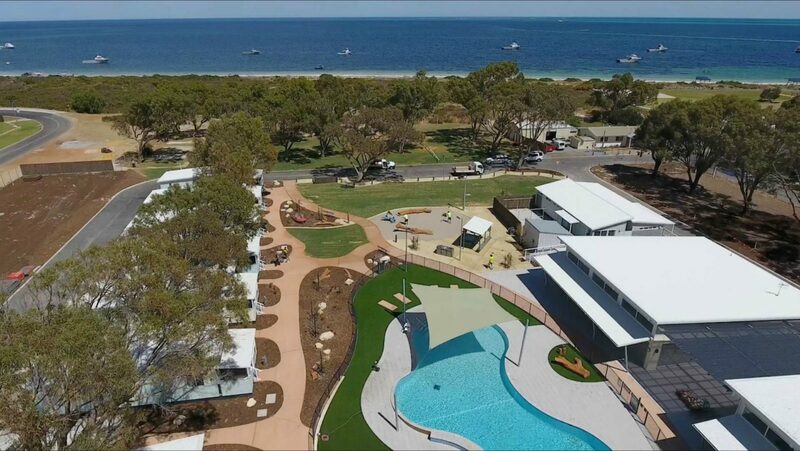 Cervantes is a perfect holiday base to explore the natural beauty of Western Australia’s Coral Coast including the world famous Pinnacles limestone formations at the Nambung National Park, spectacular wildflowers, perfect kite and windsurfing waves, adventurous walking trails and abundant boating, fishing and swimming spots are just the beginning. 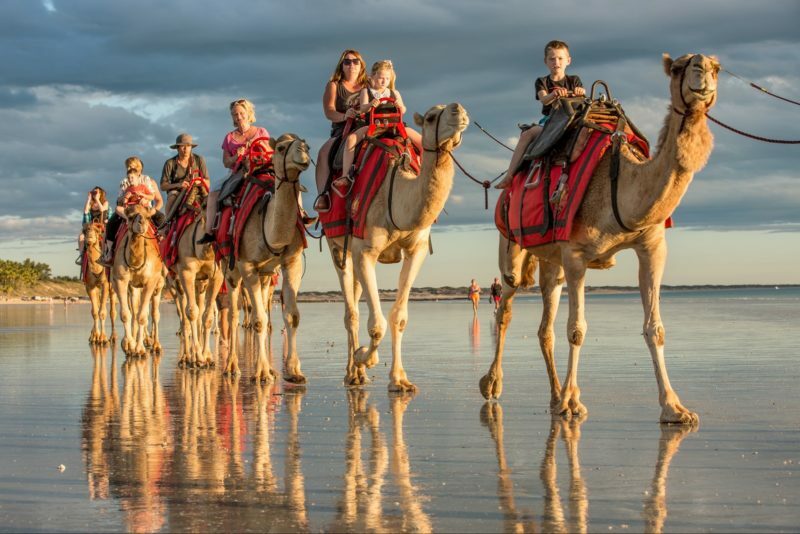 Other local activities include scenic helicopter flights, lobster factory tours, fishing charters, sea lion tours, sky diving and more. Just want to relax? Enjoy watching the dolphins and spending time with friends and family on the beach in front of RAC Cervantes Holiday Park or settle in for a delightful breakfast, lunch or coffee and cake at Seashells Cafe. The Powered Van Sites are suitable for caravans, RVs and motorhomes. Grassed and limestone sites are available, many with shade. 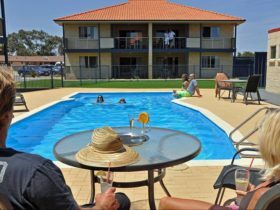 Ideal villa for a large family or a group of friends, overlooking the pool and close to facilities.. This 3 bedroom villa has 1 queen, 2 singles and 2 single bunks. No pets allowed in the villas or on the villa decks. The Powered Tent Sites are suitable for tents and camper trailers. Grassed and limestone sites are available, many with shade. Ideal villa for a family or group of friends, overlooking the pool and close to facilities. This 2 Bedroom Villa has 1 queen and 2 single bunks. The Unpowered Tent Sites are suitable for tents, camper trailers and RVs. Sites are smaller in size and may be grassed, limestone or with a shadecloth base, some with shade.